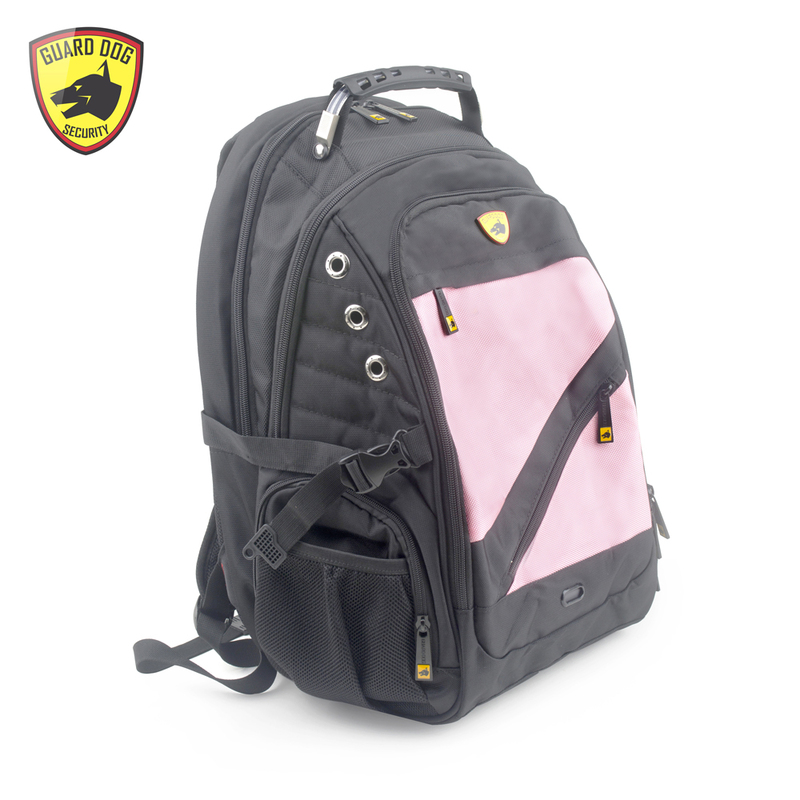 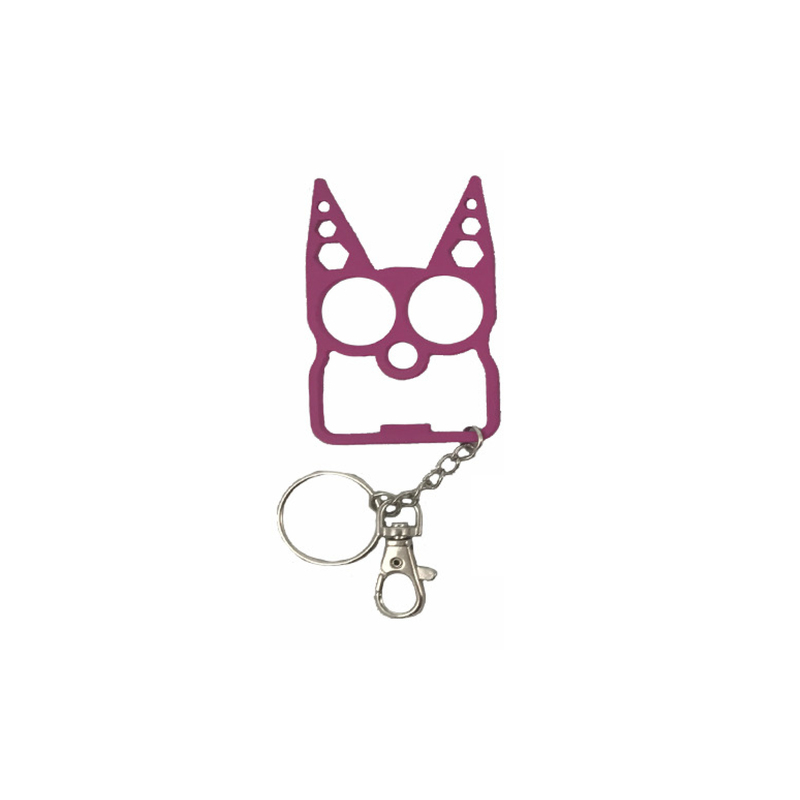 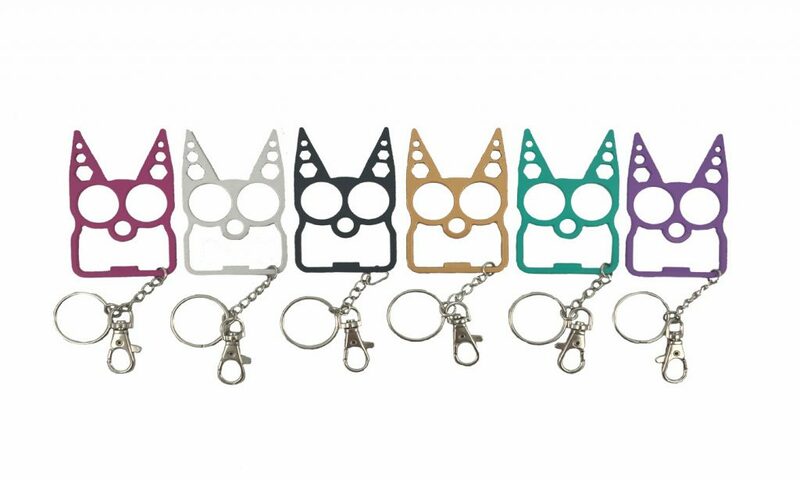 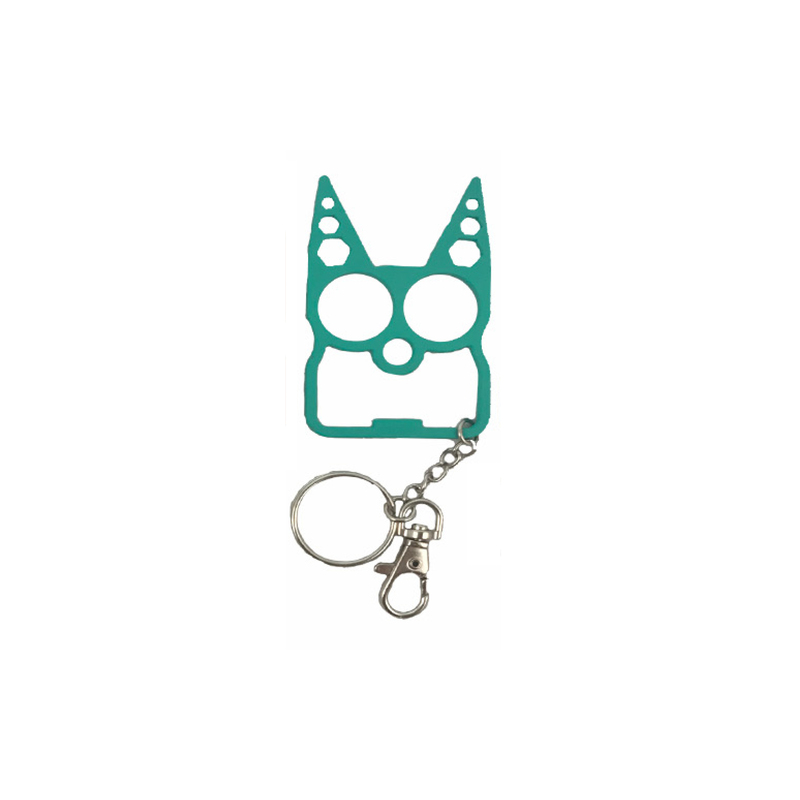 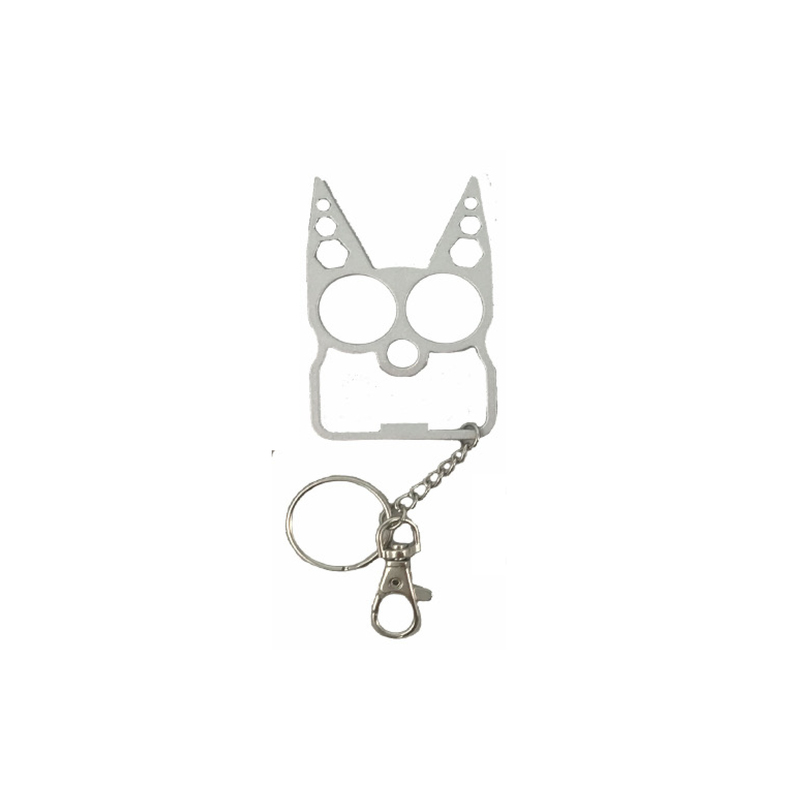 Keep stylish self-defense within reach with our FDP Cat Tactical Defense Keychain! 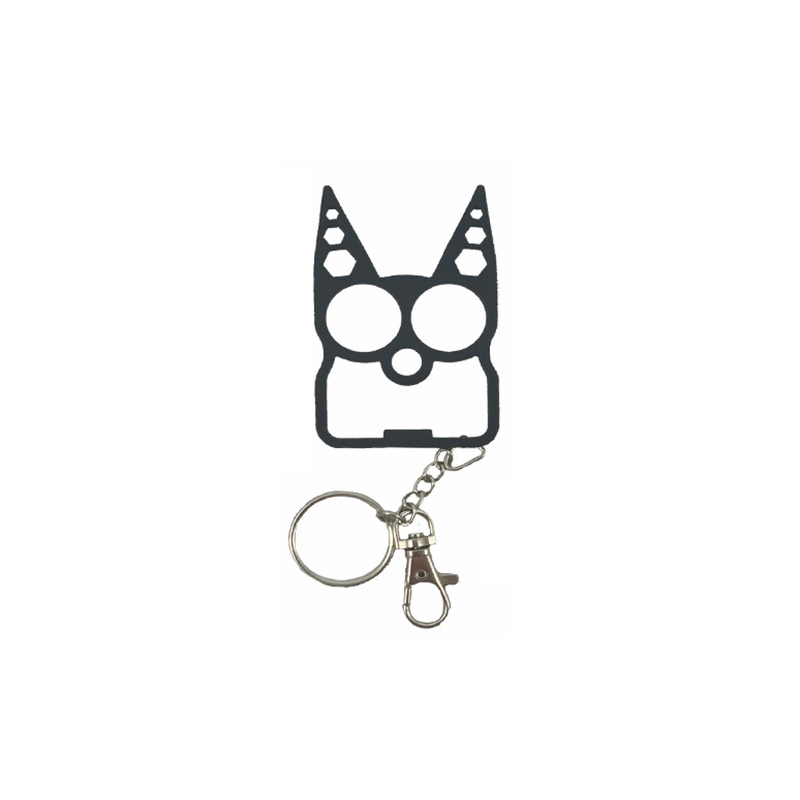 The Cat Tactical Defense Keychain will always be at the ready on your keys, and it’s perfect for deterring any potential attacker! 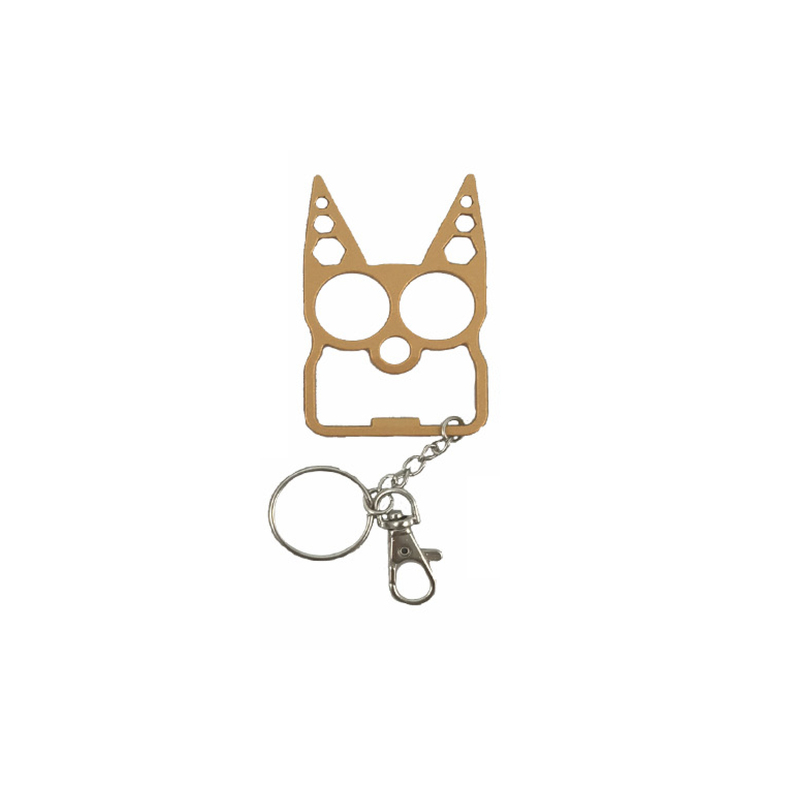 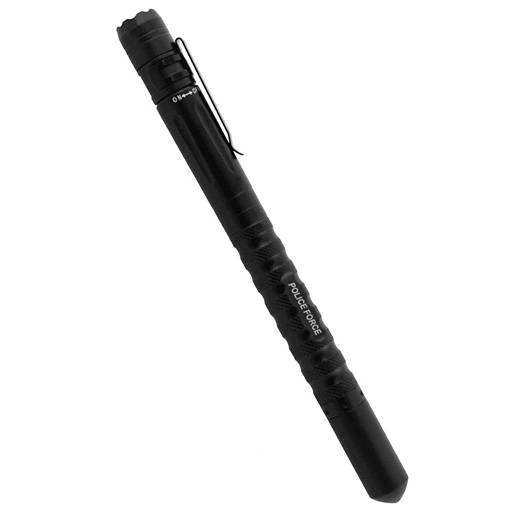 Not only is this tactical tool good for self defense, it’s also a bottle opener, wrench, and glass breaker. 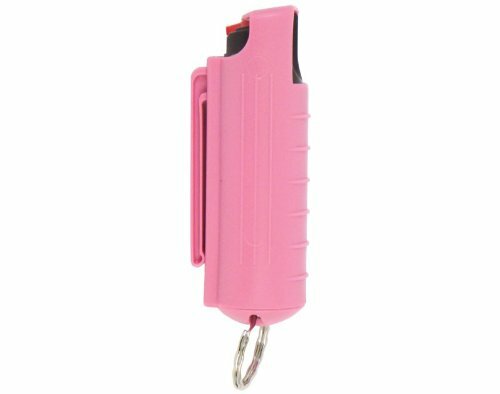 Don’t be alarmed, be on guard!